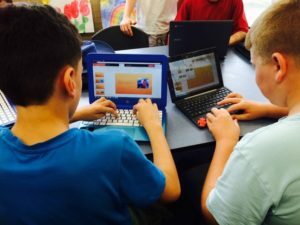 This year all students in Years 4 – 8 will have the option of bringing their own device to use at school. The device will provide the opportunity for students to enhance their learning as part of the daily classroom programme. Students may bring devices that they already have at home although there are some minimum requirements regarding specifications such as screen size and battery life. 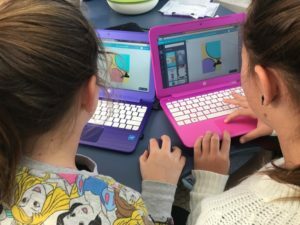 For parents who wish to purchase new devices for their children our education partner, Noel Leeming Papakura, regularly provide a special offer to students of Opaheke School. We have trialled these devices and can confirm that they will meet their needs at school. Products purchased through this scheme have a comprehensive warranty and if they is a fault Noel Leeming will provide a replacement device while their own one is being repaired. Please contact school on Noel Leeming Papakura directly for further information. If your child brings their device to school, they must also bring to the office the signed agreement, which you will find here (PLEASE HYPERLINK TO THE AGREEMENT). Please take some time to read this document with your child. We have secure lockable cupboards at school where students place their devices at break times and other times they are not in class. This is a very exciting time ahead for Opaheke School, and we look forward to you being part of this journey. To help you with this significant purchase we would like to provide you with some guidance about based on what we already know about devices that are performing well in our setting.